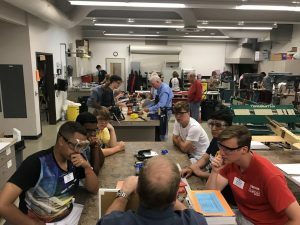 The Experimental Aircraft Association (EAA) holds EAA Air Academy summer camps each year at the large EAA Headquarters facility at Oshkosh, Wisconsin. Set apart from the other EAA facilities is the Air Academy Lodge where several Air Academy sessions are held each summer. 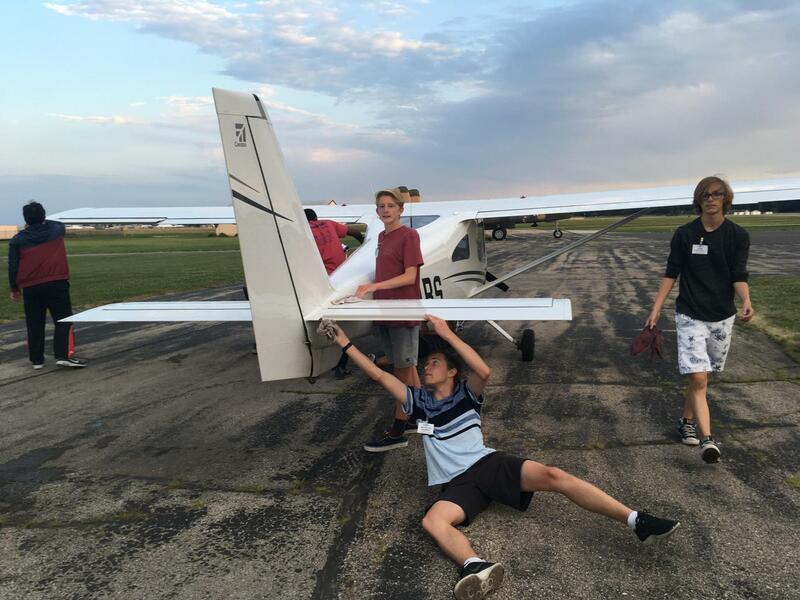 These week-long camps are geared for youth ages 12-18 to have a fun, hands-on, aviation experience. Both food and lodging are included in the camps, as is local and airport transportation. *The age range listed for campers is the age of the student should be on the first day of camp. 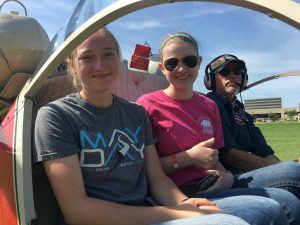 The sponsorship is part of the Richard and Susan Bristow Memorial Scholarship Program, established in 2018 by the members of EAA Chapter 1541. We have a passion for aviation both professionally and recreationally. This Air Academy sponsorship is to benefit young people in the chapter’s local community who have an interest in exploring what aviation can offer in their future. The two sponsorships are awarded via an application selection process established by the chapter’s sponsorship committee. Each awarded sponsorship provides the full cost of the Air Academy registration (including room and board), plus round-trip air carrier transportation from the Sacramento International Airport to the Appleton (Wisconsin) International Airport. Sponsored participants will be responsible for any additional costs or transportation changes made after the initial arrangements are established. To learn more about our EAA chapter, please visit our website. We have a full schedule of activities each month that revolve around the sport of aviation, flying, and fun. 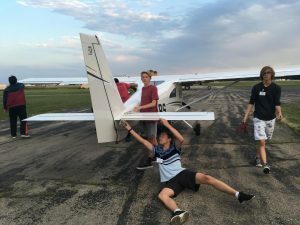 The national Experimental Aircraft Association (EAA) is a growing and diverse organization of members with a wide range of aviation interests and backgrounds. To learn more about EAA and the Air Academy, please visit eaa.org.